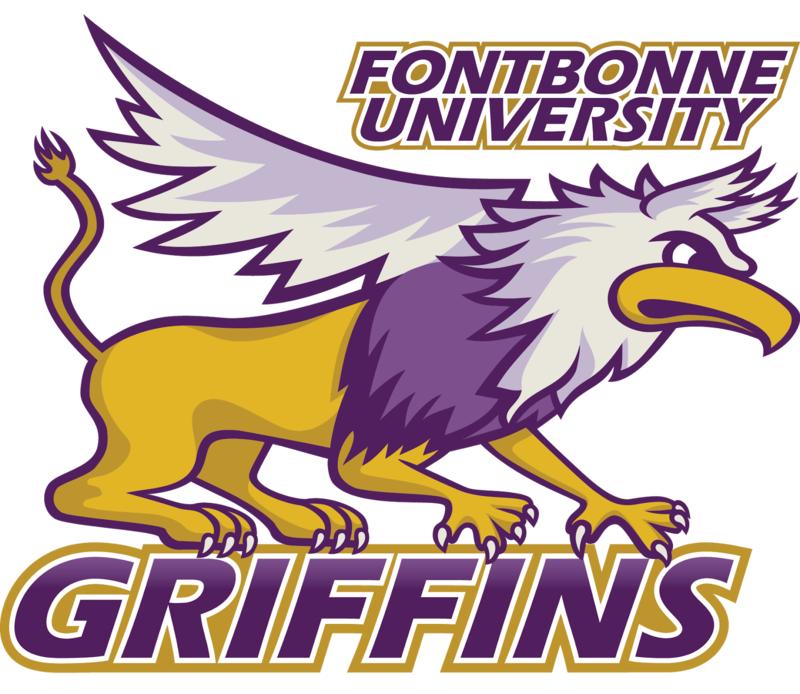 Exciting times here at Fontbonne University! Men’s and Women’s basketball have just finished up their seasons, and Baseball, Softball, Men’s Lacrosse, and Men’s Volleyball are just beginning to heat up. At my site I have four AT’s: Andrea Lindquist ATC, Ann Schmerbauch ATC, Brooklyn Dunihoo ATC, and Jaci Clauson ATC. All four of them are awesome and love what they do. 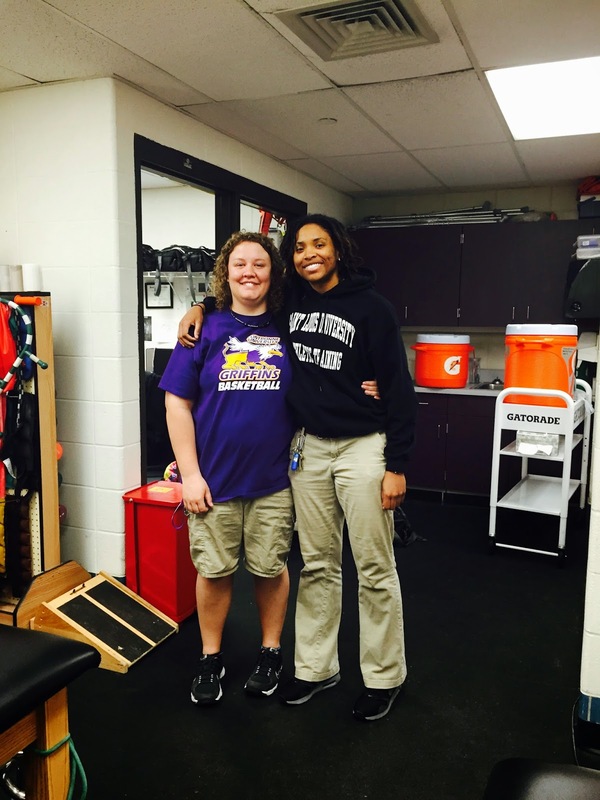 It’s easy to love work at Fontbonne because the athletes are amazing people! Thankfully, there haven’t been any serious injuries since I started my rotation in January. However, there is still a lot to do. I have had tons of practice with modalities and learned quite a few tape jobs that are new to me. The most exciting thing right now is that I’m helping a male tennis player rehab his back. He injured his back when he was in high school, and right now we’re focusing on increasing his back strength. I can honestly say I love my experience at Fontbonne. 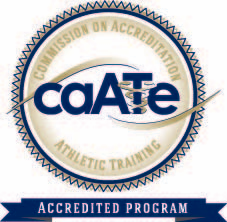 My preceptors are extremely helpful, and the athletes are easy to work with!